Dr. Pnina Lahav, recipient of a NA’AMAT USA Fellowship Grant, previewed her new publication of Golda Meir’s life and legacy. Dr. Lahav is the recent recipient of a Research Fellowship Grant from the Milton & Mildred Rosen Foundation. The grant was made in memory of Celia Rosen and Helen Cohen, both lifetime members of NA’AMAT USA. Her lecture was a culminating event in the organization’s just concluded 90th Anniversary Celebration. 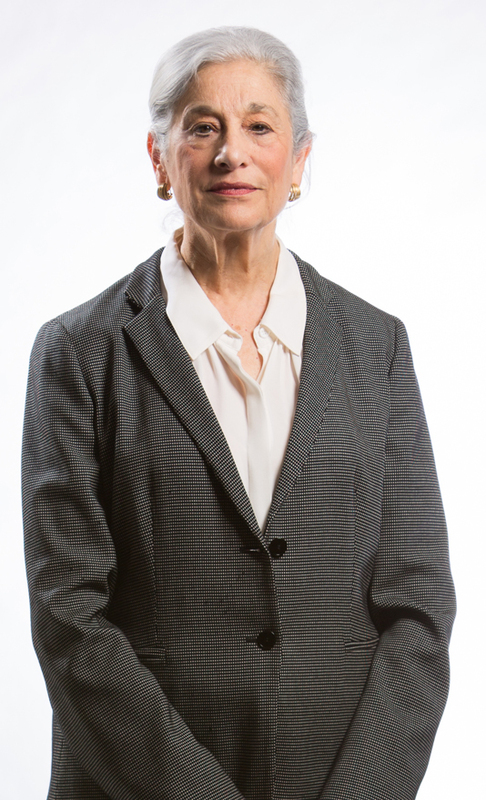 Dr. Lahav is the author of three books, including Judgment in Jerusalem: Chief Justice Simon Agranat and the Zionist Century, winner of Israel’s Seltner Award and the Gratz College Centennial Book Award. She is currently working on a biography of Golda Meir. In her address, Dr. Lahav discussed Meir’s involvement in the early years of NA’AMAT, founded in New York City in 1925. Dr. Lahav noted that NA’AMAT’s mission to support women, children and families in Israel were life-long passions of Meir, who championed women’s rights and social issues throughout her political career. 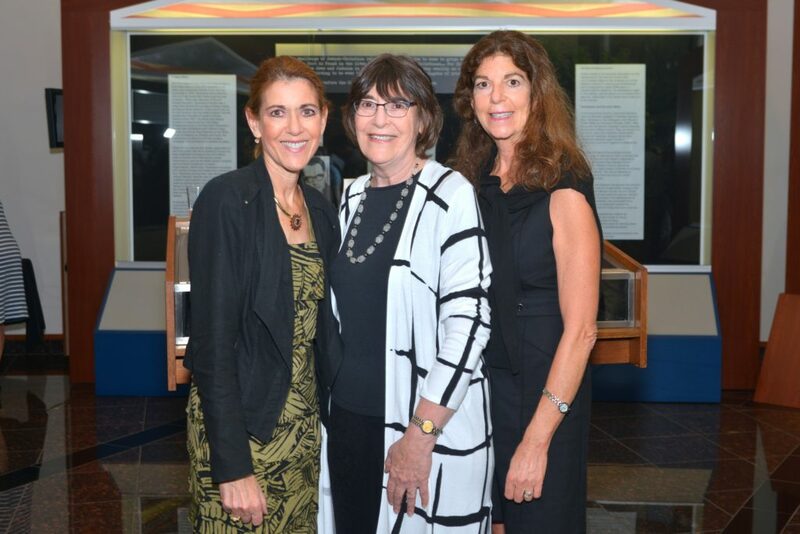 Shelley Sutker-Dermer, Sharon Sutker McGowan and Edie Sue Sutker attended the event at the American Jewish Archives to unveil the papers of their late mother, Phyllis Sutker.